Electric mobility and self-driving technology are two of the biggest spheres of development in the global automotive space. The Audi AI:ME is a brand new concept which was showcased at the ongoing Auto Shanghai 2019. Not only is it electric, but it is also equipped with level 4 autonomous driving technology. Audi says that the AI:ME is purely an urban car and has been built keeping only city use in mind. The car gets a battery with a capacity of 65 kilowatt hour and there is also a synchronous motor on the rear axle which can generate 170 bhp. It is built on the same platform as the Volkswagen I.D. or the Seat el-Born, which is the MEB platform. Audi hasn't revealed the actual range or charging times for the AI:ME, but it says that car isn't meant to do high speed highway runs or extreme acceleration. The company says that the AI:ME's production equivalent will be mostly running between 20 kmph and 70 kmph and the range of the car will be kept as such. The overall design is futuristic, with suicide doors at the rear and no B-pillar. The headlamp and tail-lamps are LED units and the cabin inside carries a minimalist theme too. 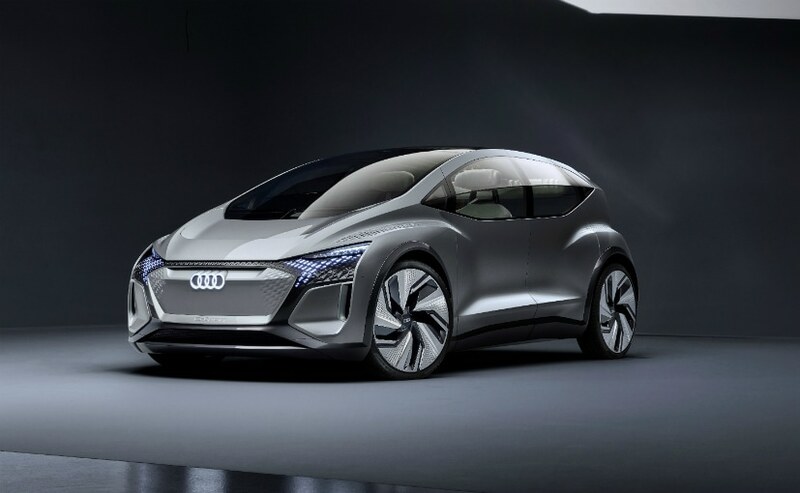 The Audi AI:ME follows the Audi Aicon and the Audi PB18 concepts which were showcased in 2017 and 2018 respectively. 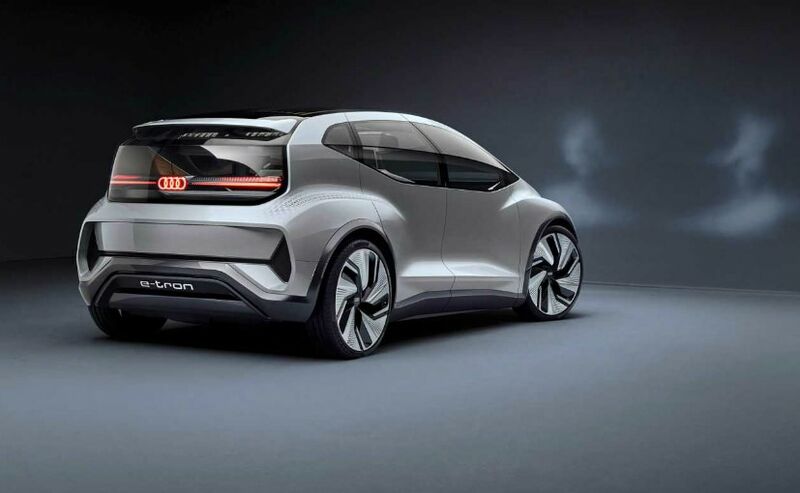 Completing its quartet of electric concept vehicles, Audi will showcase a fourth concept car in September 2019 at the Frankfurt Motor Show. The Audi AI:ME has a length of 4.30 metres and a width of 1.90 metres along with a wheelbase of 2.77 metres and a height of 1.52 metres. Audi says that dimensions of the car are perfect for the city and the space inside the cabin can be utilised in different ways with multiple configurations for seat and stowage.